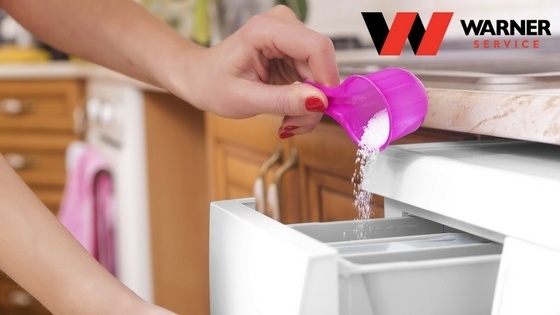 Many homeowners have often wondered how it's possible that an appliance that constantly uses soap and water is also one of the dirtiest places in a home. 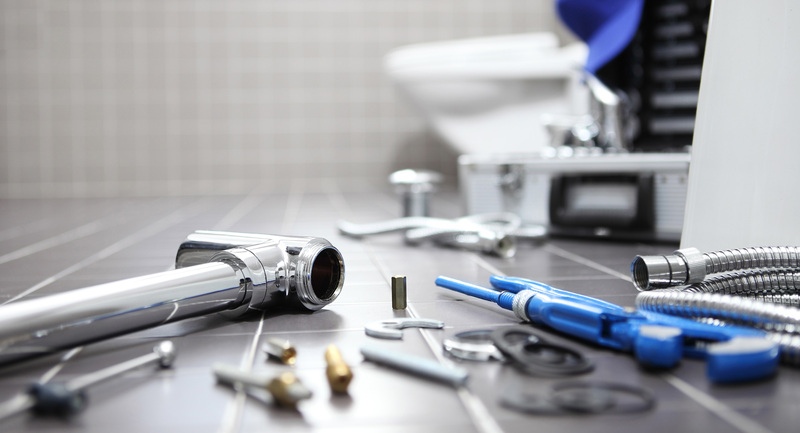 Tis the season for trouble hot and cold spots in your home, faulty thermostats, and cold tile floors. 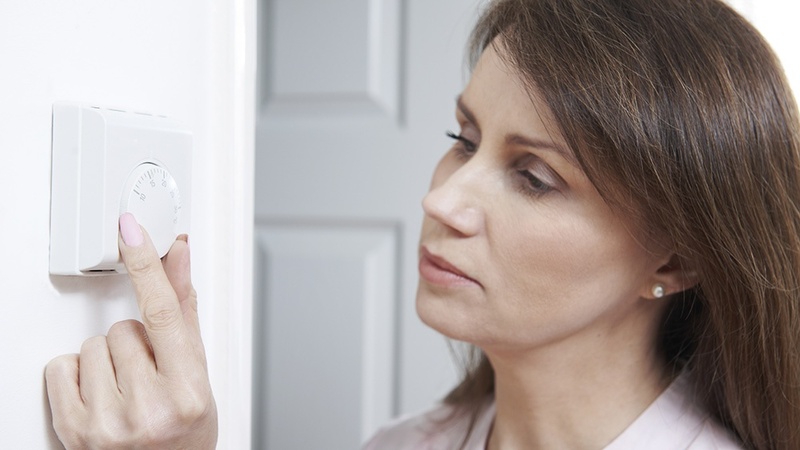 To fix these issues — along with high energy bills and other potential heating problems — you may need to gut and upgrade your home's HVAC system. We’ve all been there — struggling to stay on task and alert in an overly warm office, or unable to think about anything except freezing fingers or toes as you try to work. You know temperatures vary in offices and commercial buildings — and comfortable temperatures vary for individuals — so what’s an office manager or business owner to do? In this blog, we’ll look at temperature and office productivity, and explain a bit about HVAC systems and how they work to heat and cool your business. 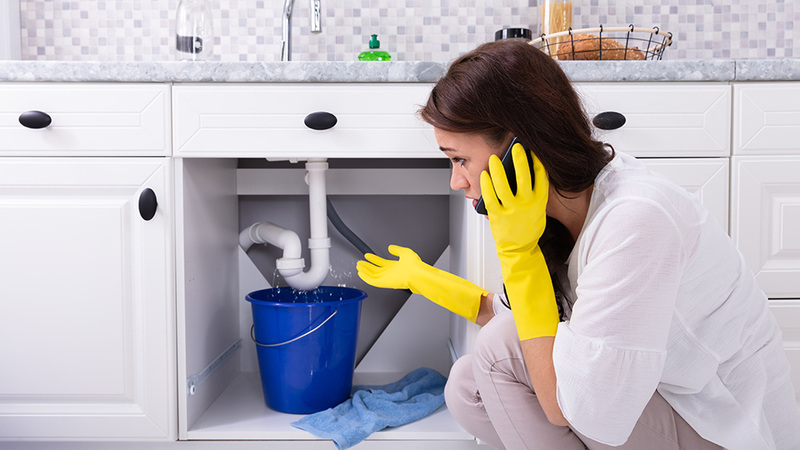 Are your weekly chores enough to keep away allergens and pathogens? Does your home have poor indoor air quality? 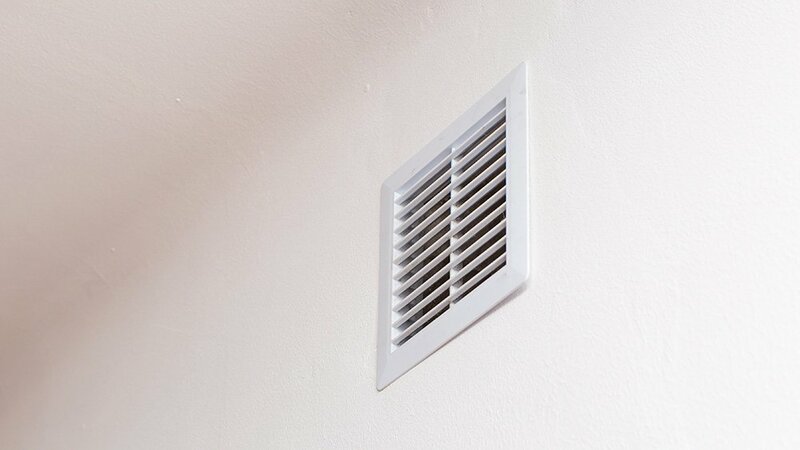 It's important to recognize if your home's indoor air quality could improve. If you're a building owner or manager, you have to make tough calls when it comes to commercial HVAC. 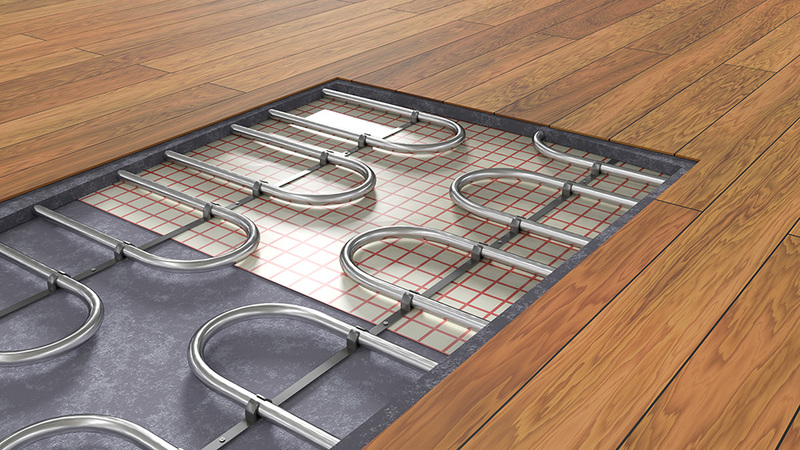 You can choose so many options to heat and cool your building, including radiantand forced-airsystems. 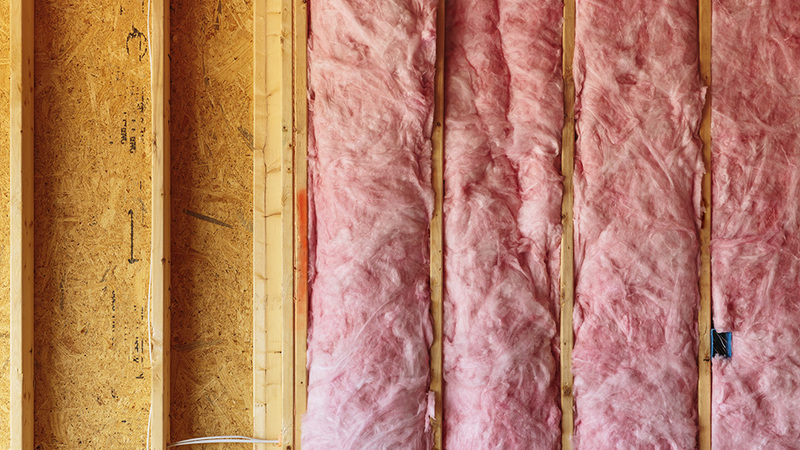 Is a Forced-Air System the Best Heating Method? 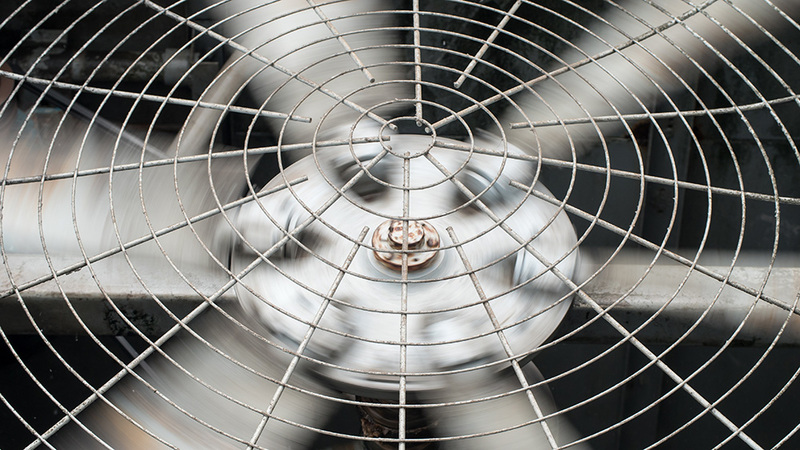 HVAC is synonymous with forced-air home comfort systems. These heating and cooling systems have been the standard for decades. They perform well, are simple to install and operate, and offer a whole-home solution. 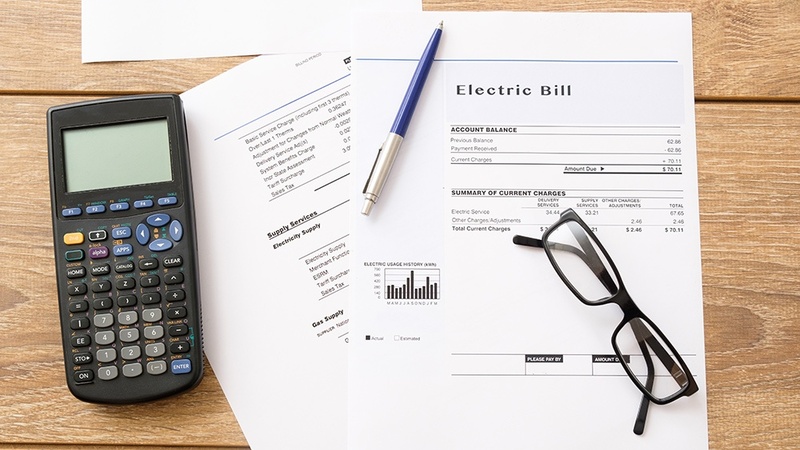 Are you tired of having a small heart attack every time you open up your electric or natural gas bill this season? You aren’t the only one! 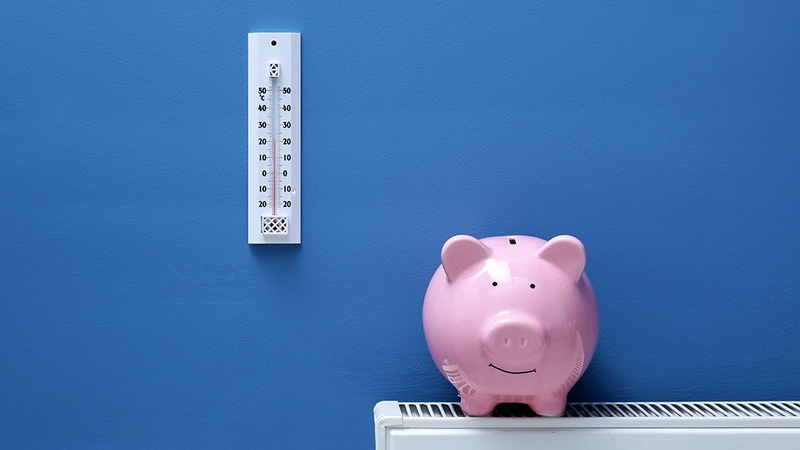 Thankfully, there are a number of things you can do to make your home or office heating bill less shocking.